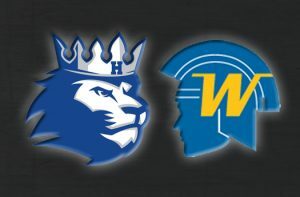 The Hopkins girls basketball team edged Wayzata 69-66 in a matchup of the top two teams in the class AAAA rankings. Both teams entered Friday’s game with undefeated records. Wayzata was hot early, jumping out to a 16-4 lead to start. Hopkins battled back to take a 33-32 halftime lead on a jumper by Paige Bueckers. In the second half, Bueckers showed why she’s widely considered to be the state’s top player. She scored 43 points in all to lead the Royals to the win. 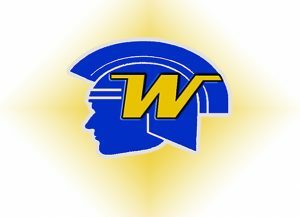 The teams meet again February 22nd at Wayzata.